Our popular summer in a glass wine is back! 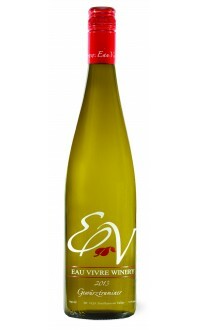 Aromas of Asian pears, apricot and citrus notes emerge from the glass. 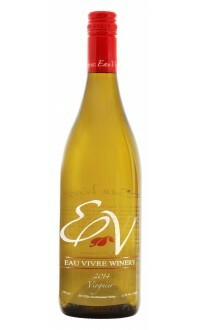 The palate delivers Guava, Gooseberry and freshly baked apples. 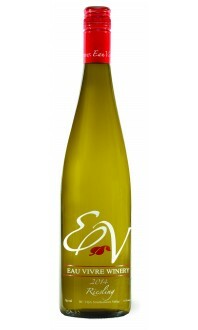 The wine is beautifully balanced and finishes fresh, lively and pure. Serve as an aperitif or just as your favourite patio sipper.